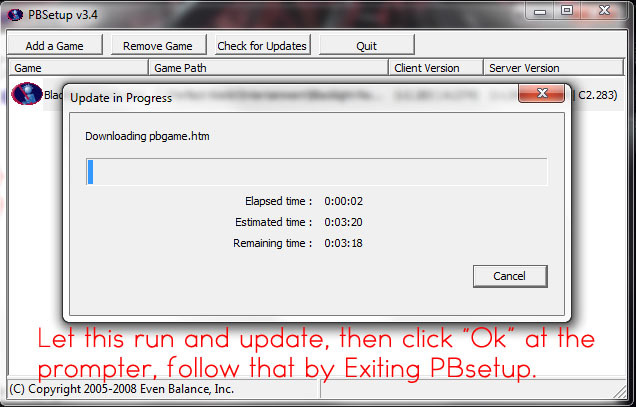 Hello people, this is a quick guide to update Punkbuster and get you ingame and blast some heads off. 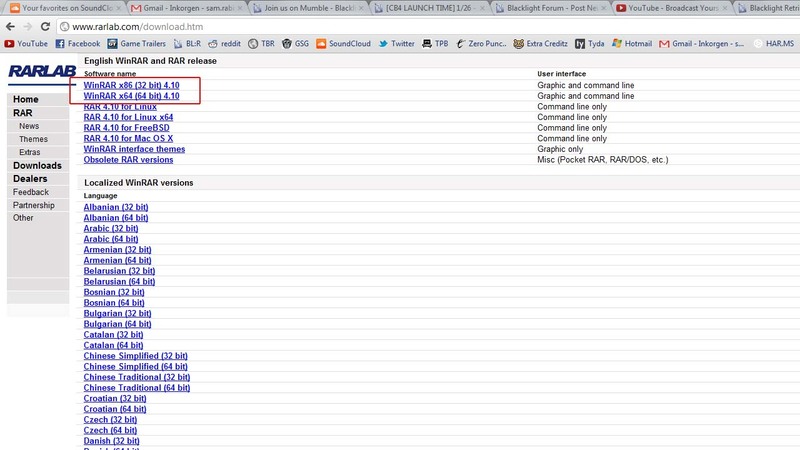 Courtesy of JPhreak/Phreaky walking us through it on Mumble , These are his steps. Follow this guide and you’ll be fine. Visit Evenbalance website and download the latest PBsetup. (Punkbuster setup.). If you’re not sure which one it’s the Windows version. When you filled the bot-code and downloaded the .RAR file extract it to any wanted directory, either by right clicking and click on Extract here or to chosen directory. If you dont have winrar download it here for free: HERE. Here is an example of what you should pick between, if your not sure take the stable 32bit no matter what your system is: EXAMPLE. Double Click the Icon and you should have this up on your screen after some initial loading/installing. 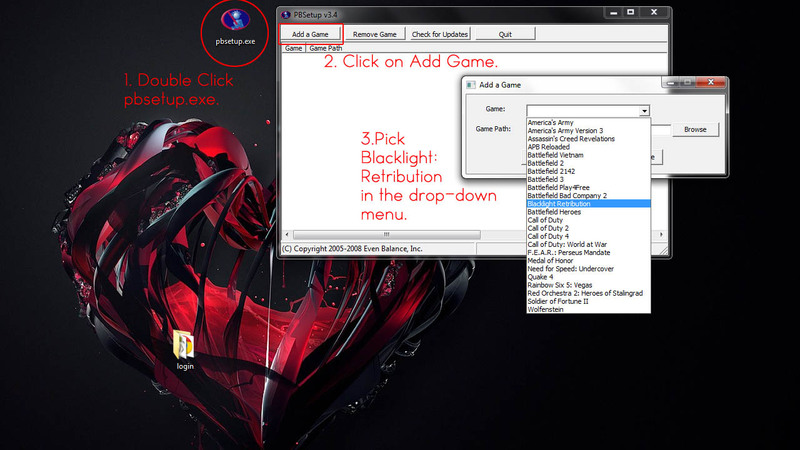 Then Click on “Add Game” and pick Blacklight Retribution from the drop down menu. If this is to much happening at the same time take a look at this handy screenshot. Click on the folder and then “OK”. Then in the “Add Game” window click on “Add Game”. After that your punkbuster should look like the example linked below. Highlight Blacklight Retribution in the list and then click on “Check for Updates”. Accept the promoter and let it download and initialize the downloaded files, when done it will pop a tiny window, click on OK. But. i’m on steam so how could i update it?